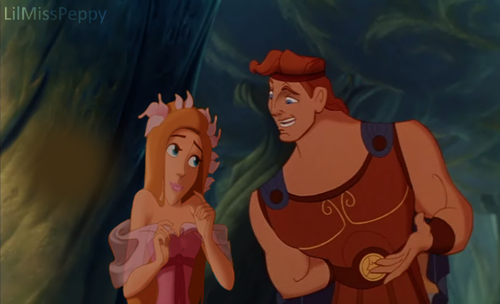 Once Upon A Time. . Wallpaper and background images in the Disney crossover club tagged: enchanted hercules giselle disney crossover. This kinda reminds me of a first date. 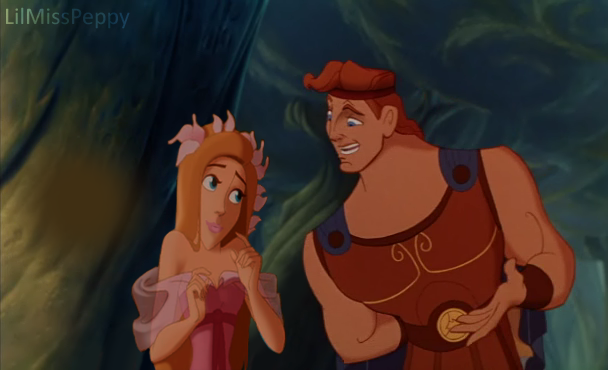 They both look kinda awkward, but in a cute and nervous kind of way. You know, they look so cute together!